Vincent Alexander is an animator who works primarily in hand-drawn animation and stop-motion. 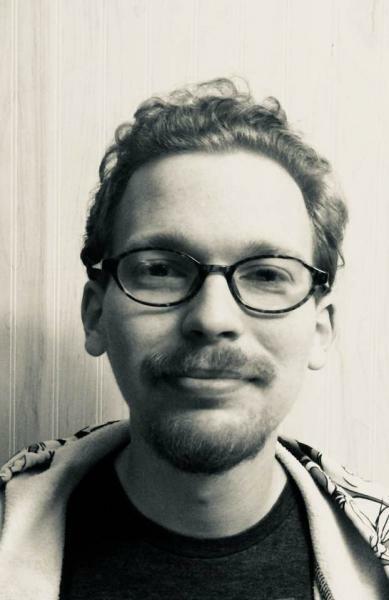 He received an MFA in animation from the Columbus College of Art & Design in 2018, and has done commercial work for companies such as 2Tall Animation Studios, Deloitte, and D.P. Dough. His cartoons draw inspiration from animation’s golden age of the 1930s, ‘40s and ‘50s, with an emphasis on slapstick comedy, rubbery movement, and surrealistic visual gags. The caricature and distortion inherent in cartoons makes animation the perfect medium to highlight the absurdity of mankind.